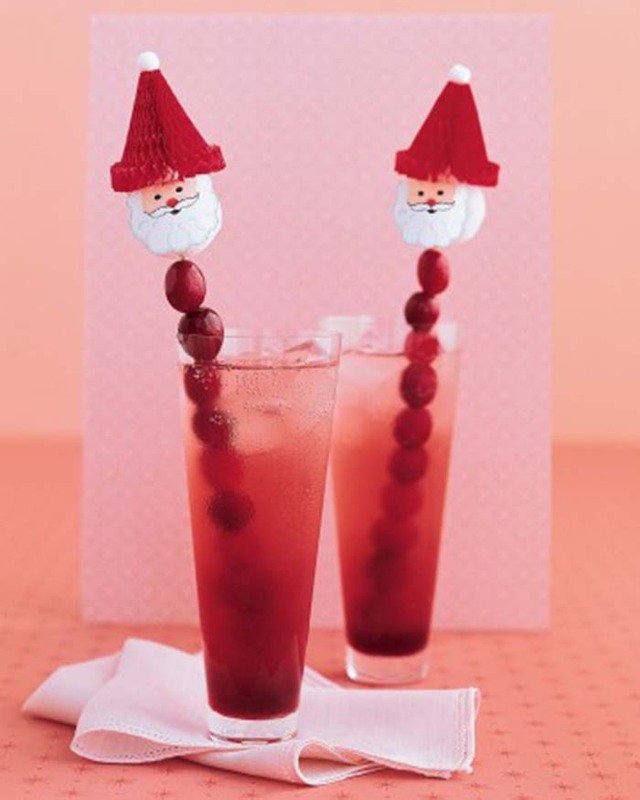 Between the roasts, pies, eggnog and special holiday cocktails, watching your weight can seem almost impossible during the holidays, however by using these 40 simple tricks you can stay slim through the entire holiday season. 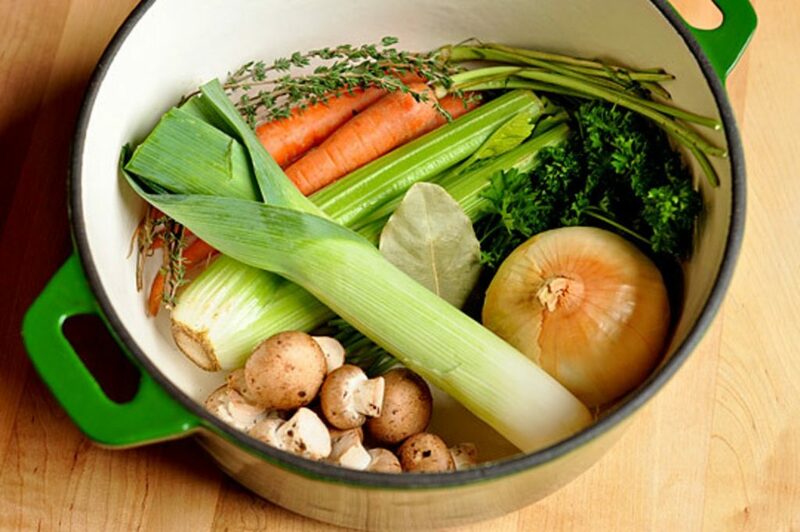 Canned broth can be high in sodium and contain dreaded GMO’s, so for a healthier option make your own veggie broth by tossing your favorite vegetables, herbs, and some salt into a boiling pot of water, and voila! A healthier stock. 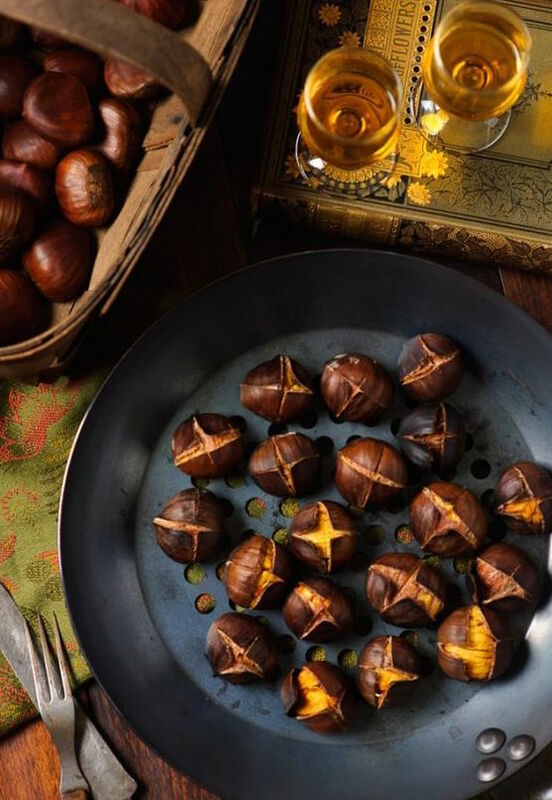 Most stuffing recipes call for ground meat like sausage or beef, but you can swap this for chestnuts which are a healthier and just as flavorful substitute. Make sure to roast them to release the smokey flavor of these fleshy nuts. Make dishes notoriously made with dairy less fatty by using dairy-free substitutes. 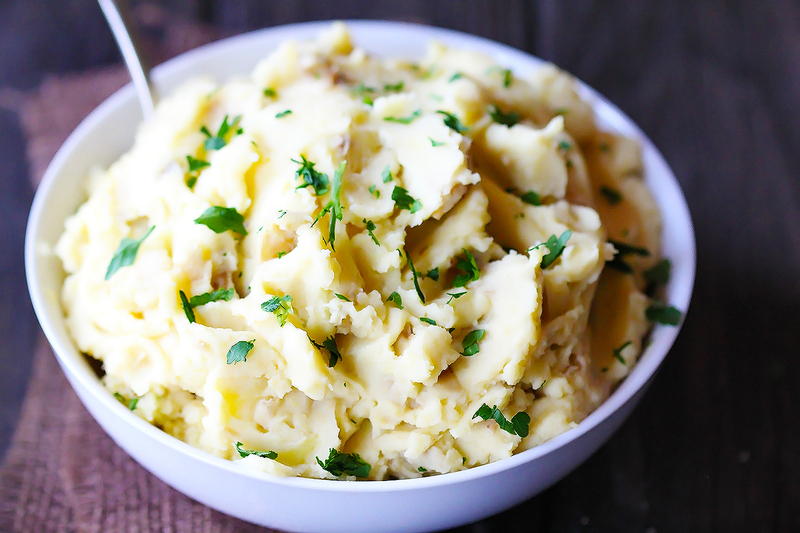 For mashed potatoes, use olive oil in place of butter and use almond milk for regular milk. Your guests won’t tell the difference. Nix carbs when making gravy by opting for coconut flour instead of processed wheat flours. 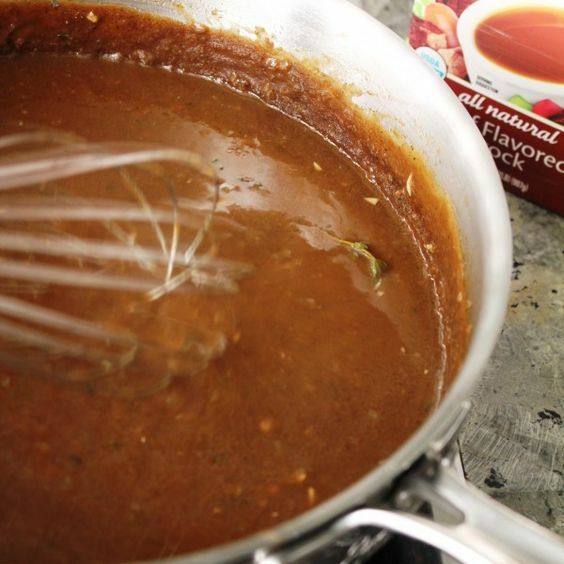 The absorbent nature of the coconut flour will yield a thick tasty gravy without the extra calories. An alternative for bread crumbs is cauliflower. Just steam the cauliflower and pulse it in a food processor or chopper and you’ll be left with a carb free bread crumb substitute. 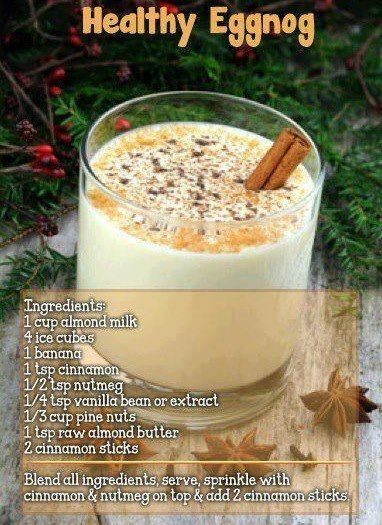 This holiday drink may be tasty but it’s packed with calories! But don’t worry you don’t have to miss out completely, as you can make your own low-calorie dairy free version which is just as delicious. Many confuse the feeling of hunger with thirst, and with all the salty foods around the holidays, it’s likely that you’ll be even more thirsty! To avoid the mix-up and to hydrate, drink an 8-ounce glass of water before each meal. If you want to indulge in your favorite foods without gaining weight then you’ll need to create a calorie deficit, which you can do by exercising with at least 40 mins of cardio a day. To eat less and exercise more is the formula for weight loss. When you wear tight fitting clothing you’ll be a lot less likely to overeat. So go ahead and grab your favorite skinny jeans or curve-hugging dress from the back of your closet and party on! Although it’s tempting to drink as soon as you get to the party, try to save it for the end as alcohol makes you more likely to indulge and can also trigger hunger. 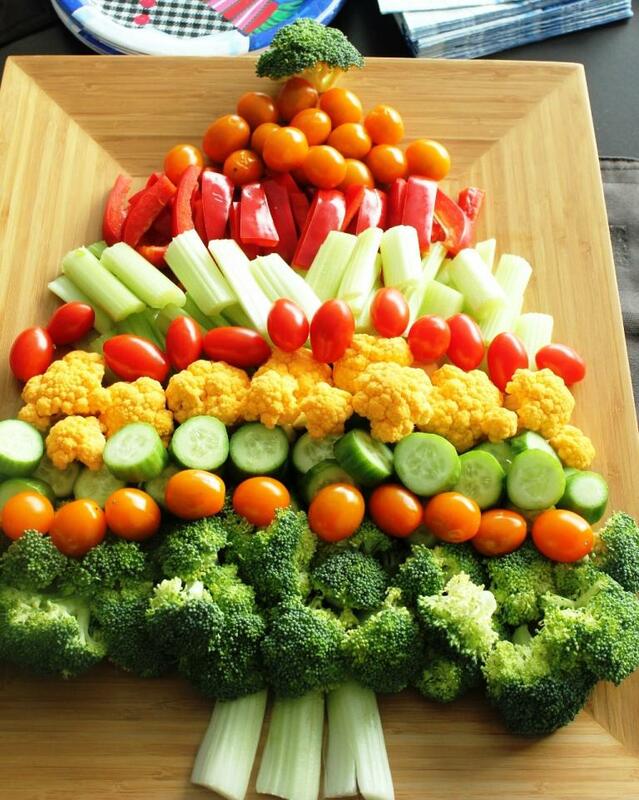 The veggie platter at that holiday party will be your best fried, but without the dip. Water-dense veggies like cucumber, peppers, and celery will bust bloat and fill you up so you don’t eat too much of the other food. Do The Jingle Bell Rock…Literally! Dancing to your favorite holiday music isn’t just a fun time it’s also a serious calorie burner! So don’t feel bad about that cheesecake you just ate just go dance it off! Don’t forget to use your arms for a better dance workout. Skipping meals will make you even more hungry, resulting in consuming more calories then you would have had you eaten breakfast and lunch. Eating healthy throughout the day will make you less hungry and able to restrain when temptation arises. 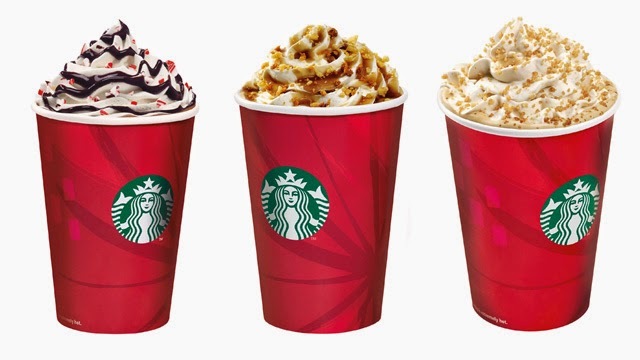 Holiday themed lattes may taste amazing but those babies are packed with sugar and calories. A Starbucks Peppermint Mocha Latte with whipped cream and whole milk packs 507 calories which is the same as a Big Mac. Opt for an Americano to stay slim. Lighten Up On Your Turkey. 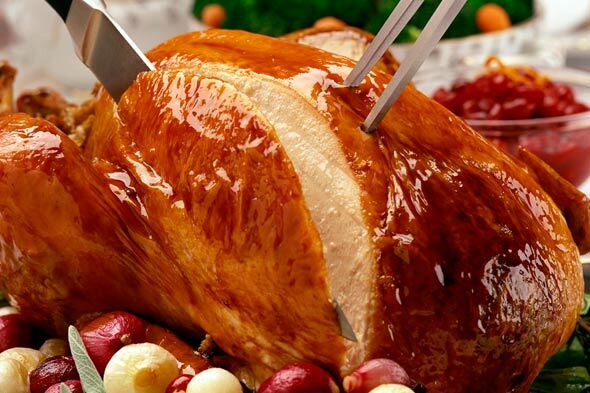 Turkey is notorious for being a healthy, low-fat meat, so don’t ruin your bird by slathering on butter or lard while baking it. Instead, take a pastry brush and cover your bird in olive oil. This will make it juicy and healthy. Before diving in take a look at the buffet first and weigh up all your options. 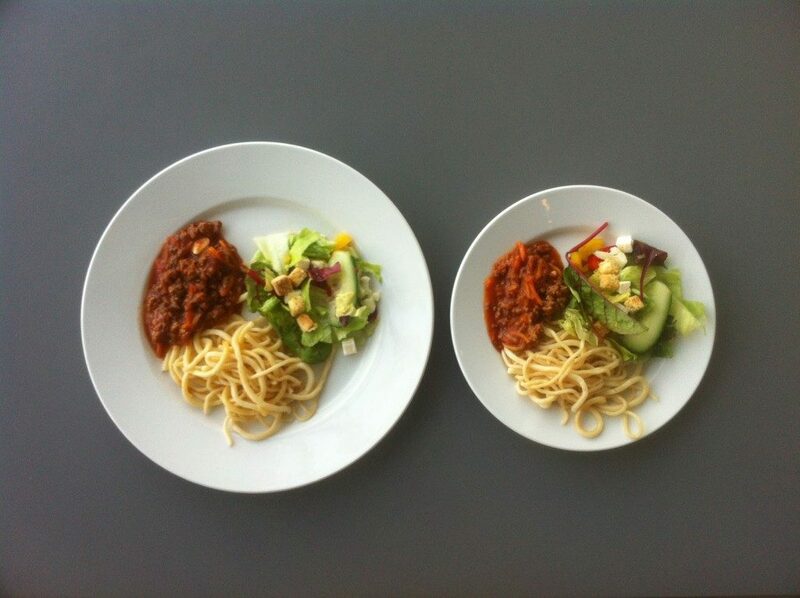 Secondly, grab a small salad plate instead of a dinner plate. 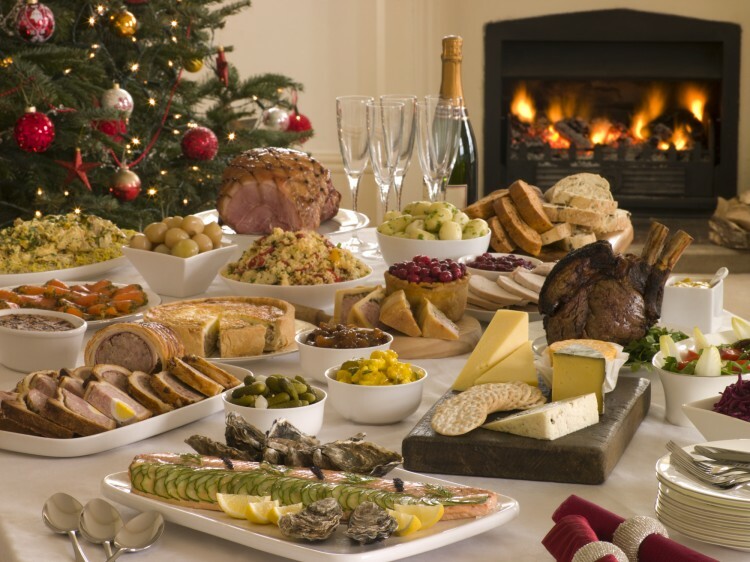 Lastly, sit with your back towards the spread so you’re not tempted to grab more food. After grabbing a high-calorie food, take three small bites and really savor each one. After three bites ask yourself is this worth the calories? If you’re unsure..ditch it! This will help you save unworthy calories. Giving yourself too many rules and restrictions when at a holiday party usually never ends well. 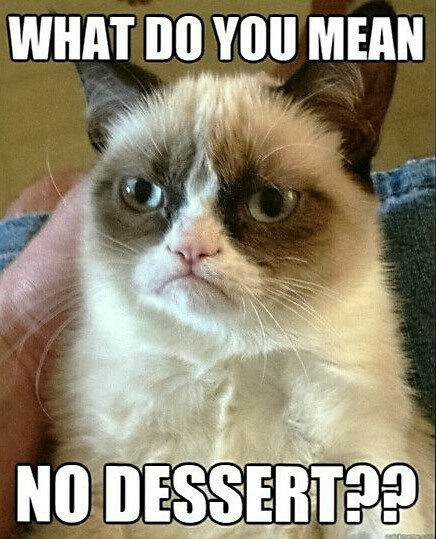 To avoid overindulging just give yourself one food restriction, and you’ll be more likely to stick to it – like no desserts. Get excited about working out over the holidays by making a playlist with your favorite new music to jam out to while breaking a sweat. Promise yourself that you’ll work out until you’ve heard all of your new tunes. It’s tempting to try the cheeses you cut and lick the batter from the bowl but these are classic calorie traps. 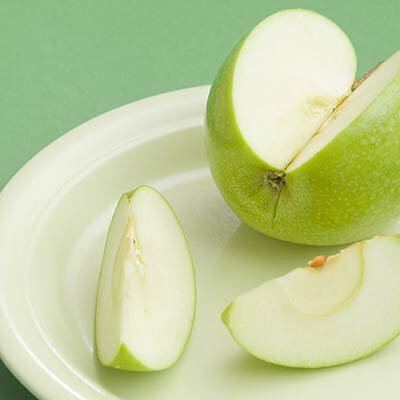 Instead, try cutting an apple into small pieces and snack on them as you cook to avoid the cheeses and feel full. Sip smarter by choosing low-calorie cocktails over ones with a lot of sugar and dairy. For example, choose champagne which is only 80 calories per glass rather than mulled wine with 160. Or go for a peppermint cosmo over hot buttered rum. 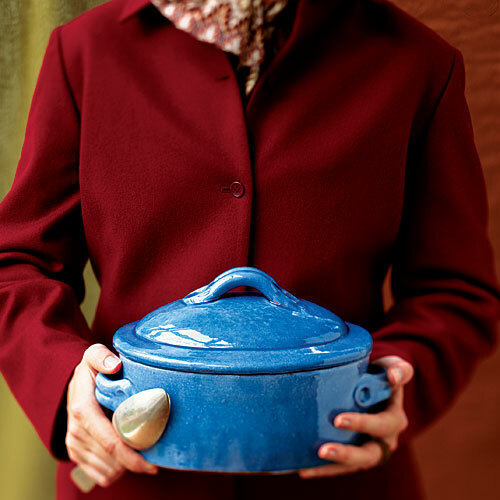 By bringing your own homemade dish to a holiday potluck dinner you can save yourself the calories and the regret of missing out on something yummy. Try that new recipe you’ve been dying to try and share it with your friends! You won’t be able to stay slim during the holidays if you can’t work out and you won’t be able to work out if you’re sick! Make sure to wash your hands, disinfect cooking and work surfaces, and get a flu shot to avoid getting sick. 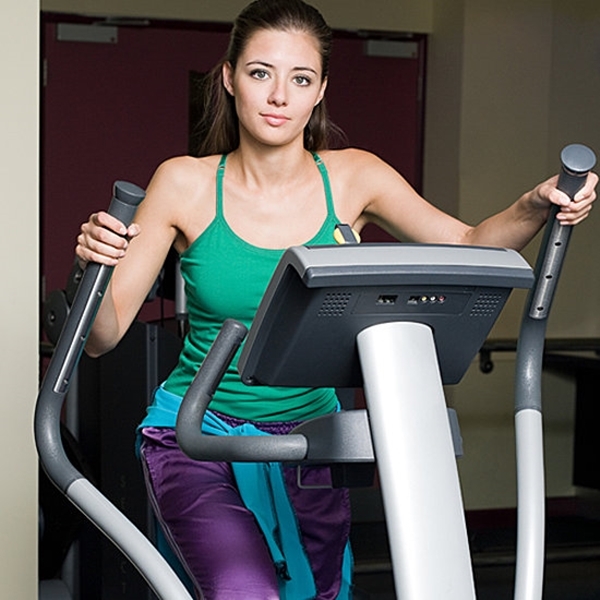 You don’t have to dish out cash for a gym membership to stay fit. Try one of the many free workout videos offered online in the comfort and privacy of your own home. Pumpkin pie is a way healthier option than it’s counterpart Pecan pie, which is loaded with corn syrup and sugar. 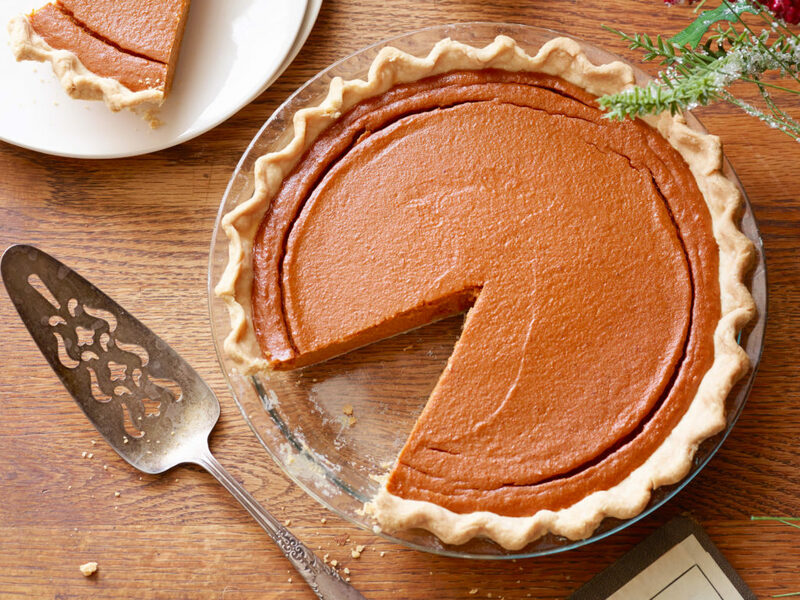 With half the amount of sugar, pumpkin pie is a way healthier dessert choice to serve. 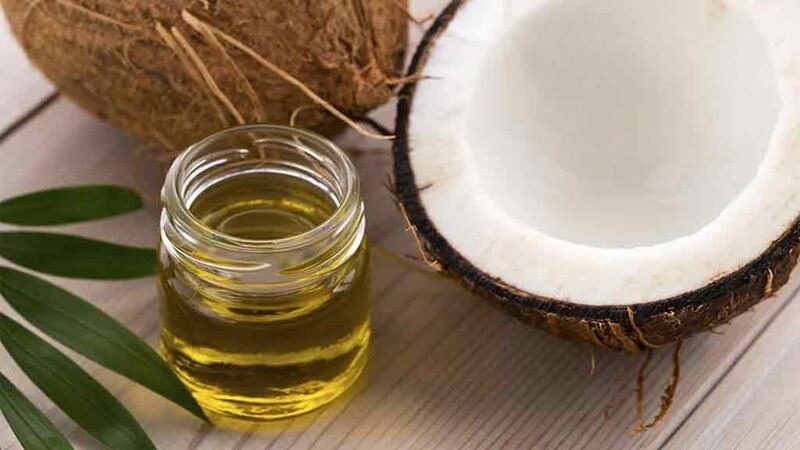 For just-as-delicious baked goods, swap butter for coconut oil. 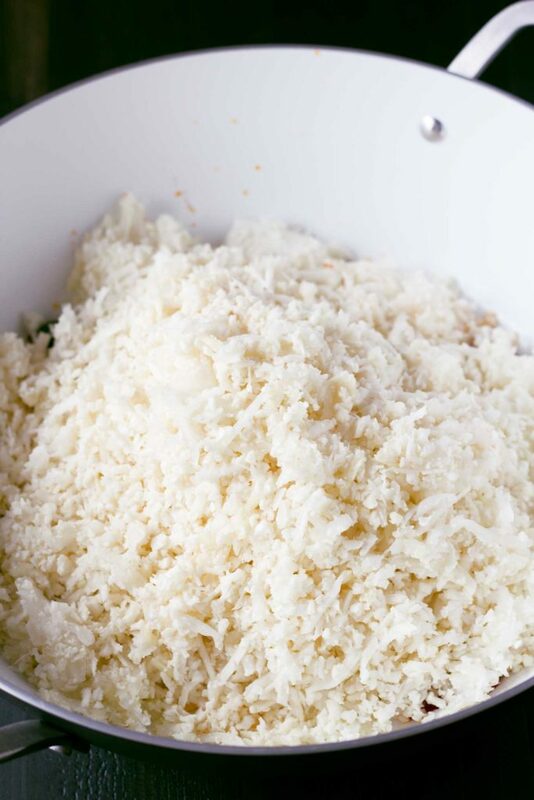 This will have your cakes and cookies even more moist with a slight hint of coconut, which guests usually love. 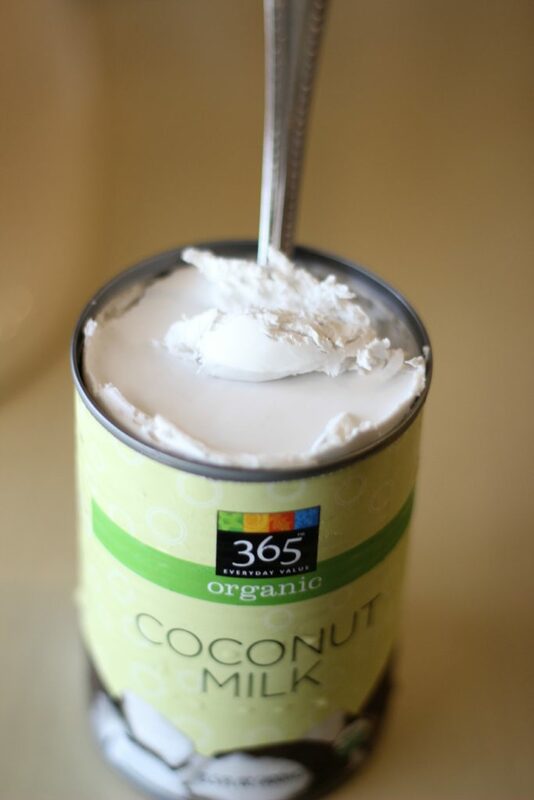 Swap heavy cream and evaporated milk for full-fat coconut milk . This will not only make your pies or dish dairy free but it will have a rich creamy taste. Burn Calories While You Shop! 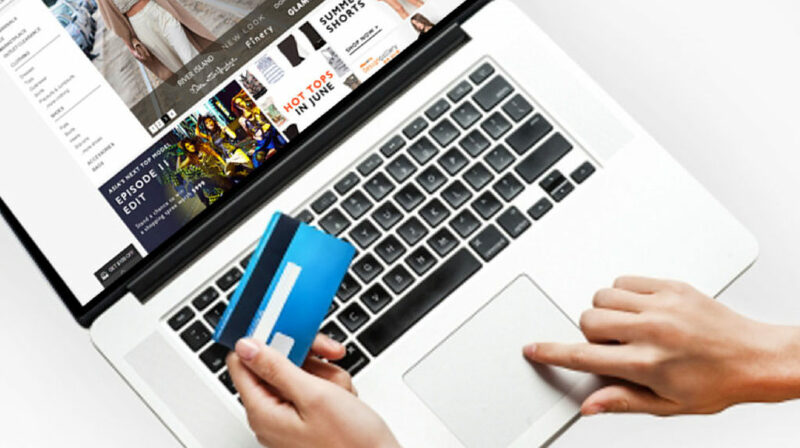 Punching your credit card number in may not count as exercise but this will – after completing each purchase drop down and do 12 squats and 12 pushups, and if you’re at the mall try this in the fitting room. Challenge on! 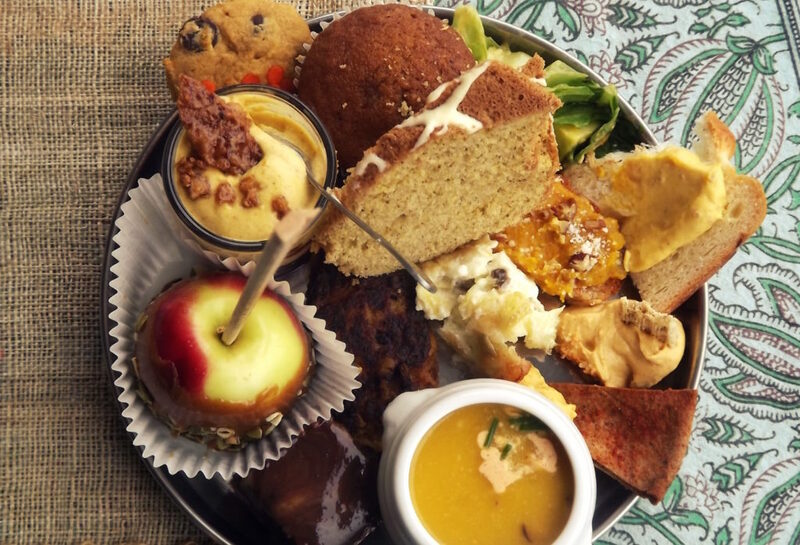 Although it may be tempting, resist the urge to refill your plate at a holiday buffet. 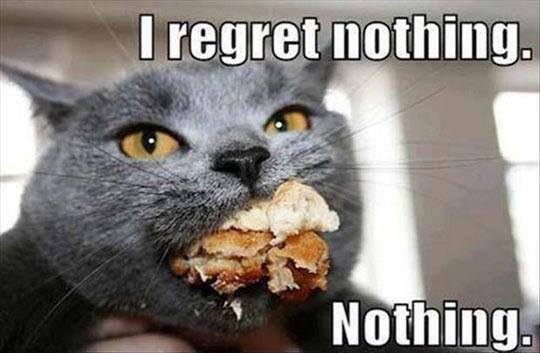 Instead take a second plate to go, leftovers are more tasty the next day anyway. Although this may sound extremely cliche, sticking to small portions really will help you battle the holiday bulge while at the same time being able to enjoy your favorite foods. A little bit won’t hurt just make sure not to over eat. While it’s important to stay hydrated it’s also important to hydrate smart. 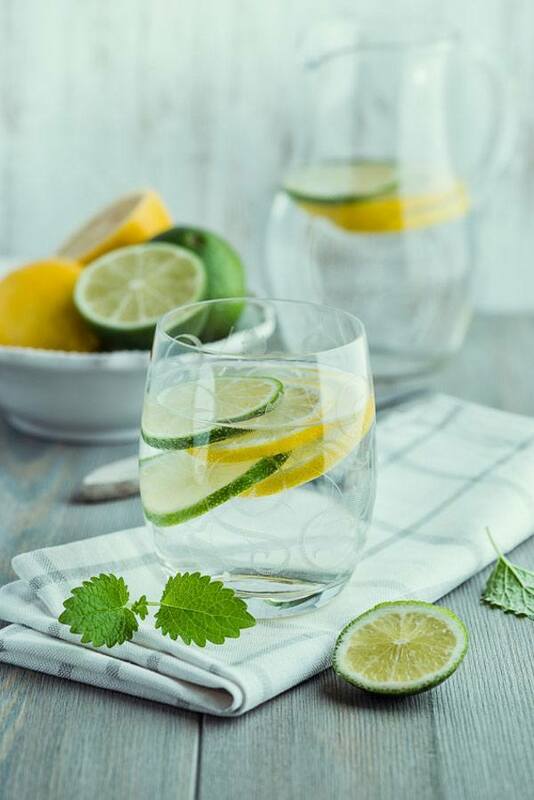 You can do this by adding a wedge of lemon or lime to your water which will help you beat bloat and keep your body’s ph levels in check and alkaline. 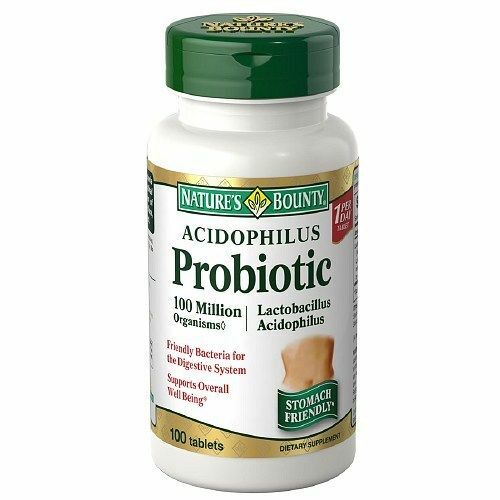 The helpful bacteria in probiotics will help keep your gut and digestive system healthy and ready to digest all of the food you’ll be eating, which will help you stay slim. 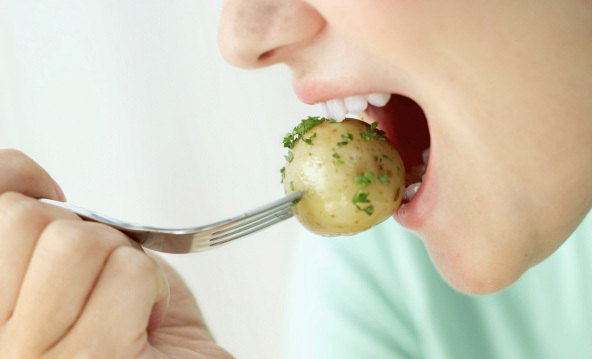 By eating slowly, setting your fork down in between chewing, and really savoring each mouthful you’ll be able to really enjoy your meal and feel satisfied with just one plate of food. 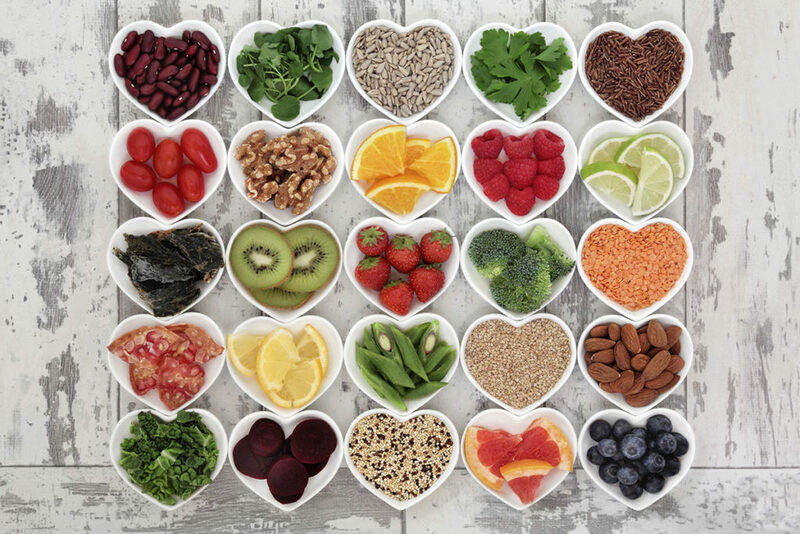 Choosing foods with whole grains, fruits, vegetables, soups, and other dishes with lots of fiber will make you feel full and keep you feeling this way so you’re not tempted to keep picking and over eat. The day after a holiday eating session make sure you commit to an equally big a workout the next day, as well as to eating high protein and fiber for the next few days after. This combo will get you back on track. It’s okay, we all succumb to our weakness of holiday treats, but if you do blow it, pick yourself up and keep moving in a healthy direction. There’s no use in beating yourself up over it. 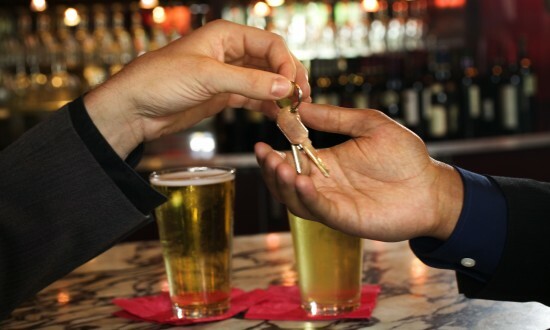 You’ll be the favorite friend and save on calories from drinking by nominating yourself to be the designated driver at any holiday party. 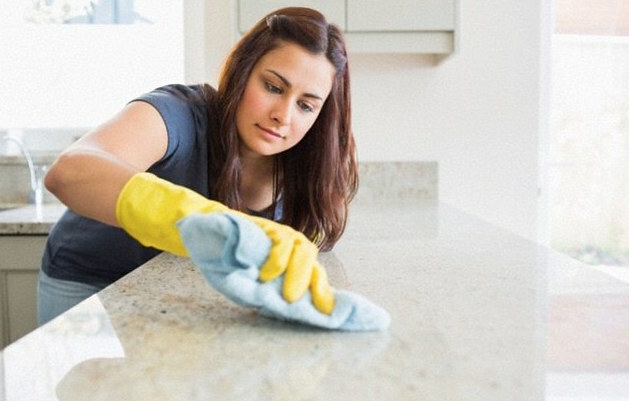 By offering to help clear dishes and help wash, you’ll not only be an amazing guest but burn about 150 calories. So go ahead and have a slice of that apple pie. 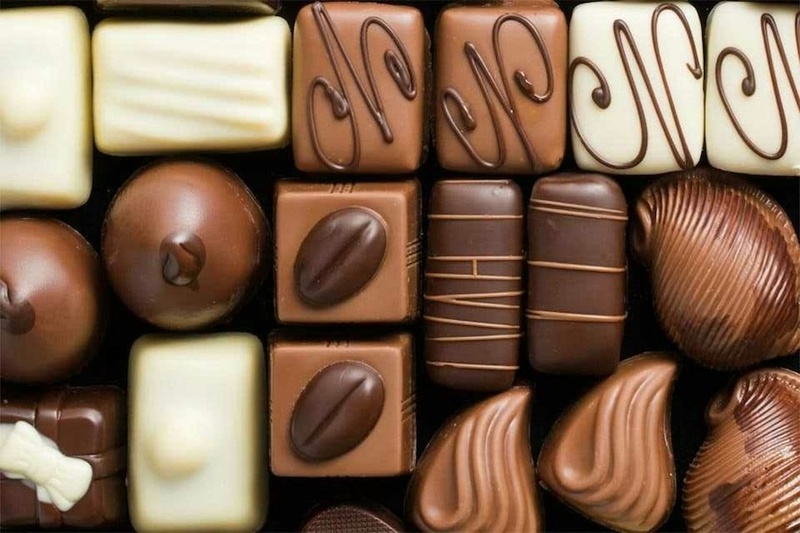 If you were given gifts like boxed chocolates or other treats then you can re-gift them or sneak them into your guests’ doggie bags as a surprise. That’s right! Indulge and treat yourself, it’s the holiday season, after all, so take a break and take it easy on yourself.